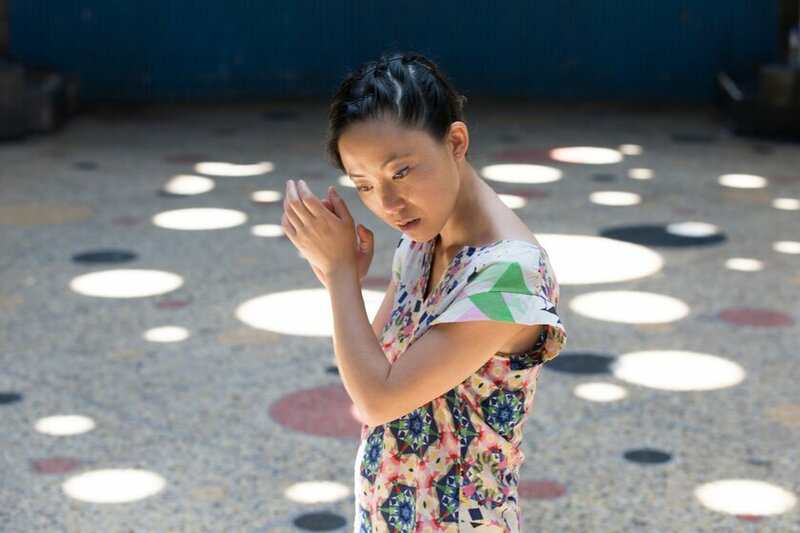 Pauchi Sasaki is a composer, performer, improviser and instrument builder who collaborates actively with projects linked to film, dance, theater, installation, site specific and interdisciplinary performances. 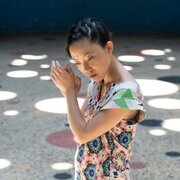 Her compositions involve acoustic, amplified and electronic instrumentation performed through ensemble formats influenced by improvisational aesthetics and ethnic musical traditions. In accompaniment to Murat Eyuboglu’s short feature film Kipatsi, Nija, Añaantsi (Land, Water, Life), Pauchi Sasaki will compose original music, bringing her unique interdisciplinary sensibilities and heritage to the stage to illuminate the story of the Asháninka people who inhabit areas of the Amazon basin in Peru. The film seeks to bring art, science, and history together to help us come to a better understanding of our world and how we can begin to make our world a better place for all to live in.